Our rates for chauffeur driven car in Nice are fixed; the price for 4 hours, 8 hours, or 12 hours is always listed on the corresponding page. Luxurious vehicles and minivans in Nice and other cities. 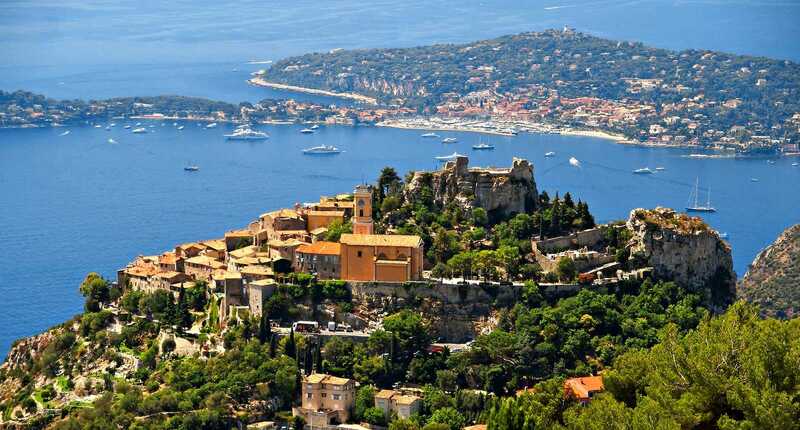 Chauffeur service Nice and French Riviera is the best option to visit multiple locations at a fixed price. After you arrive at the Airport of Nice (NCE), the driver will be waiting for you after the luggage claim with a nameplate. If you would like to have a rest at your room in hotel, you can book a black limousine with driver for any date and hour you want. You can contact us at any moment 24 hours per day. This is a wonderful option if you want to explore the city of Nice at your own pace. 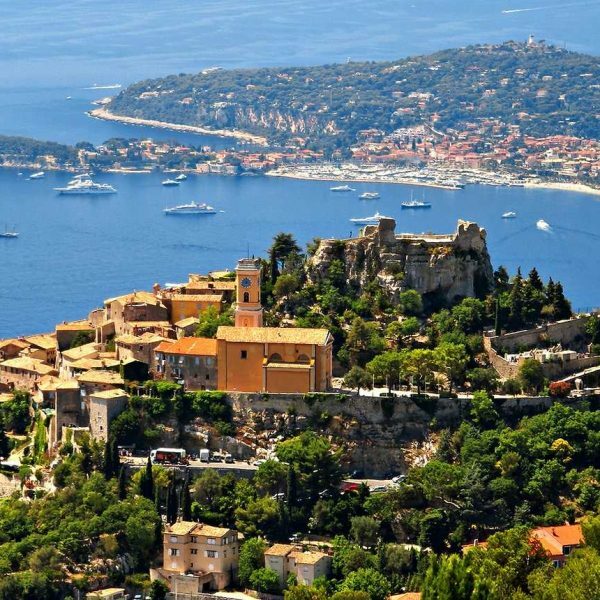 The driver can suggest a route, and you will follow the streets of Nice and visit the most iconic places such as the Vielle Ville (Old Town), Promenade des Anglais, Castle Hill, Museum of Matisse, Notre-Dame-des-Cimiez or any other. You can always stop at any moment for coffee and croissants or baguette, or for a more serious meal. It is up to you to decide where you go next. Our driver will meet your expectations and will be dressed in a sharp suit, and his in-depth knowledge of the city infrastructure will help throughout the entire ride. If you need to go on a business meeting, your colleagues and partners can always have a private talk in the car while the driver is waiting outside. If you need to arrive early or depart late and/or visit multiple locations at non-standard times, our chauffeur will always help you be on schedule, carrying your bulky luggage or numerous shopping bags. The pilot always knows where to park and how to choose the best vehicular access to the building you need. Our top priority is the safety and comfort of our clients, and the car you are going to ride will always be shiny and modern-looking. Our fleet includes the best French and German cars, such as Mercedes or Peugeot. You can always compare the prices and pick the right option for you. If you want to travel in Nice in a premium limousine and always get to any destination quickly and efficiently, with a qualified and professional pilot behind the wheel, call us at any time, and book a chauffeur at disposal for the best experience from the chauffeur service Nice.